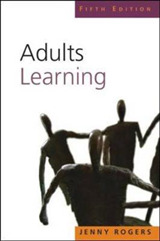 The classic interdisciplinary reference on adult education, updated for today's learning environment Enhancing Adult Motivation to Learn provides adult educators with the information and strategies they need to guide non-traditional students toward positive educational outcomes. 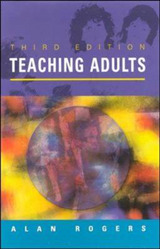 Providing a clear framework, guidelines for instructional planning, real-world examples, and cutting-edge ideas, this book fills the need for intrinsically motivating instruction targeted specifically toward adults returning to school. This new fourth edition sharpens the focus on community colleges, where most first-generation college students and working adults begin their higher education, and explores the rising use of technology and alternative delivery methods including a new chapter covering online instruction. 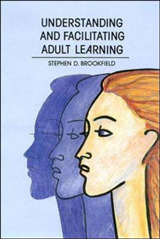 Since the publication of its first edition, this book has become a classic reference for understanding adult motivation in educational and training settings. 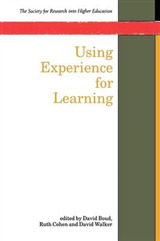 As more and more adults re-enter the educational system, instructors and trainers will find extraordinary value in this exploration at the intersection of research and practice. 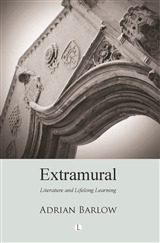 * Examine the latest neuroscience and psychological research pertaining to adult motivation and learning * Delve into alternative formats including online learning, interactive learning materials, and more * Elicit and encourage adult intrinsic motivation using the Motivational Framework for Culturally Responsive Teaching and sixty practical, research-backed strategies * Adopt a culturally responsive instructional approach for an inclusive and equitable learning environment. Adult students differ from traditional students in motivation, attitude, experience, and more; this, combined with an increasingly diverse body of students as well electronic delivery methods, makes today's teaching environment a new landscape for instructors to navigate. 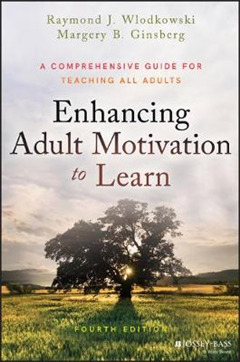 Enhancing Adult Motivation to Learn provides a clear guide to success for instructors and students alike.